with all your camping gear? Camp at Finger Lakes without the hassle of hauling your gear. 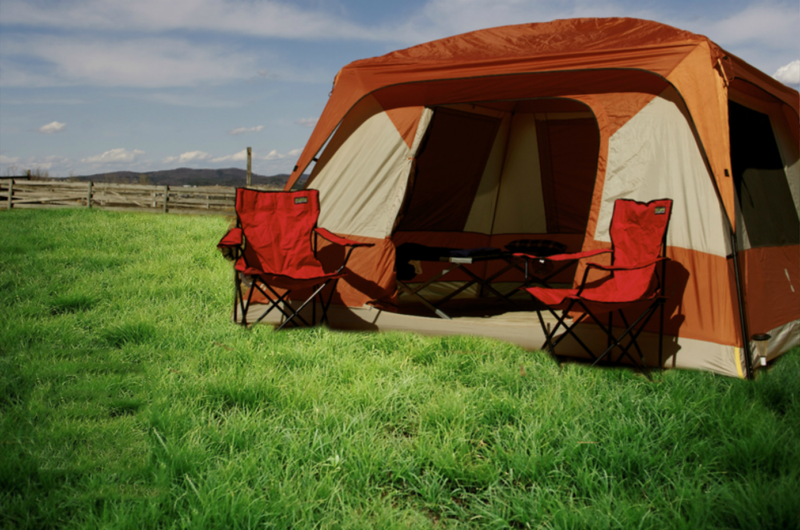 Rent a campsite that will already be set up, fully furnished, and awaiting your arrival! Take advantage of added amenities, including complimentary coffee, ice, and access to the Basecamp community kitchen. Project Shelter’s Basecamp Rentals are offered in 1-, 2- and 4-person packages—invite friends and save additional money on each rental. Please note that for either option you’ll need to purchase a TENT CAMPING PASS at the gate or online before picking up your gear or claiming your Basecamp site.